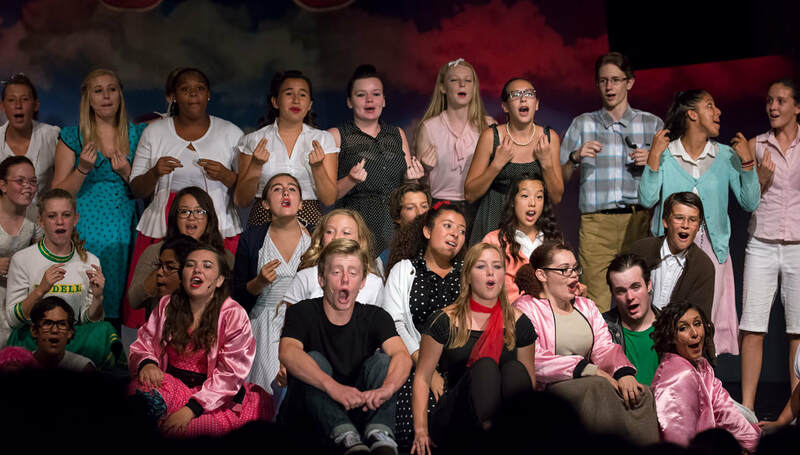 Clairemont High School Theatre Department has been around for years and years. We put on nothing but, the best productions. 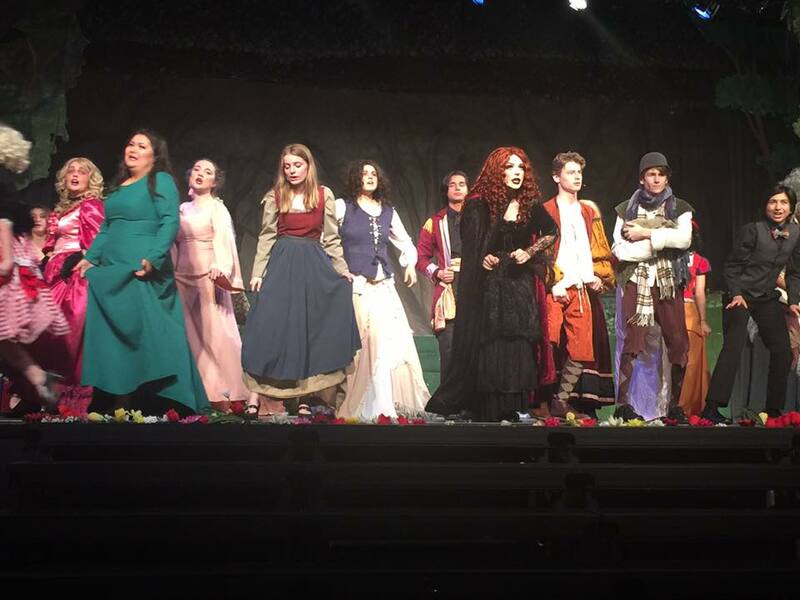 Though we have gone through many transformations over the years, we always have a fabulous theatre team and you won't want to miss our shows! ​We typically have a fall/winter performance and a spring perfomance. Inbetween those we have improv shows, talent show or variety shows.